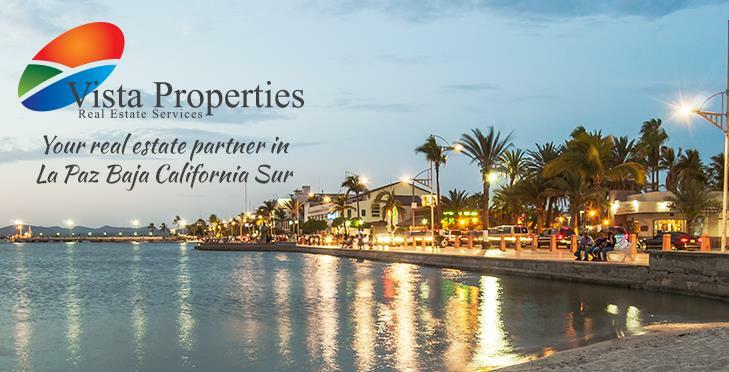 Get notified of all new listings that come on the market for sale in La Paz that meet your criteria as soon as they become available. Not only will you be notified by email of all new listings that match your search criteria on our web site, your home search will also be compared against other participating agents listings within your desired area(s). All new listings added to the system that match your criteria will be emailed to you.